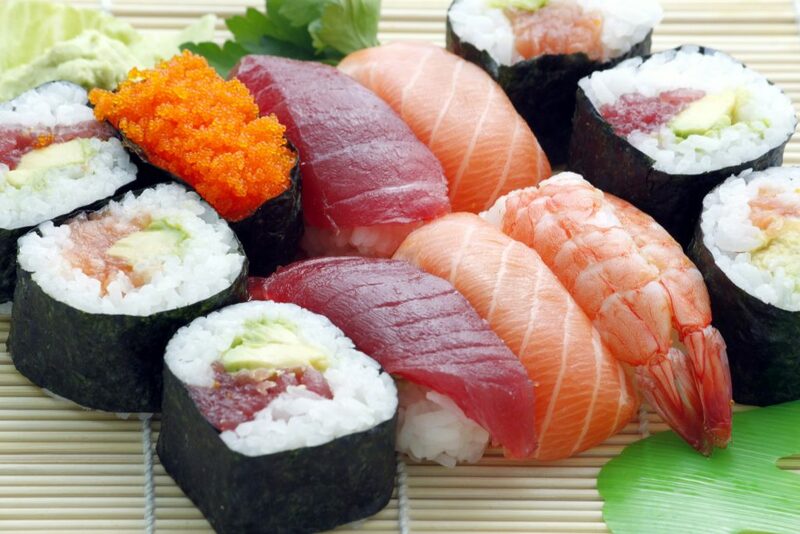 Sushiro is well-known to foreign tourists as “100 yen sushi”. However, it doesn’t mean that all dishes they provide is 100 yen. If you pay more, you can have better quality sushi. Sushiro also has other foods than sushi such as karaage, which is stir-fried chicken, and desserts. 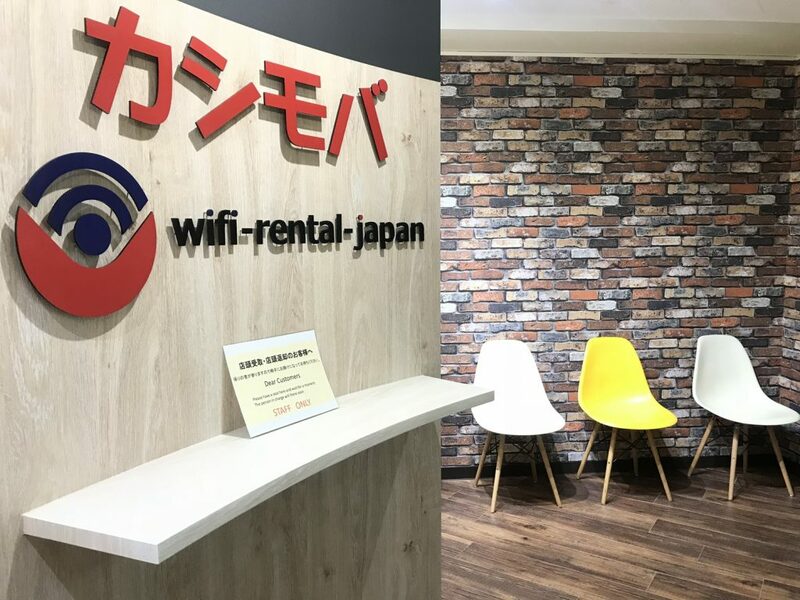 Due to its reasonable price, not only travelers but also Japanese people visit here. You may have to wait for a long time until your turn comes if you visit Sushiro at lunch or dinner time. Sushiro also provides seasonal menu; for example, you will be able to have better quality uni(sea urchin) sushi when it becomes spawning season. Seasonal or special menus are usually a bit more expensive than original 100 yen sushi; however, it still costs a way cheaper than other places. Don’t worry if you are not familiar with fish. Sushiro also offers ramen and desserts so you can still enjoy their cheap and good quality foods. 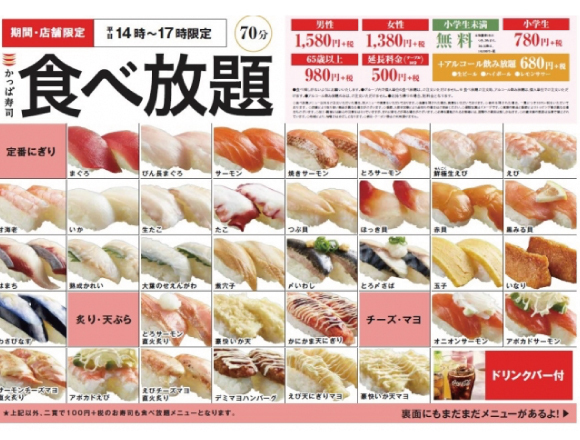 Hamazushi, which is also called as Hama Sushi, also offers most menus with 100 yen per plate. Similar to Sushi-ro, you can also have other foods such as fries and noodles. Once you enter the restaurant, you will find a robot greeting you in front of the cashier. You can check how many people are now waiting through this robot. Hamazushi offers various types of soy sauce from rich to mild flavor so you can choose your favorite one. There are more than 400 Hamazushi restaurants only in Japan so it will not be very difficult to find it near your staying place. Some menus such as California Rolls cost 90 yen during week days so you may have a sushi blast with reasonable price. Hamazushi also provides many different types of desserts from cakes to Japanese traditional rice cakes. If you want to have some alcohol, you can but remember that one glass of beer is more expensive than one plate of sushi! You feel like you can have sushi endlessly? You don’t want to calculate how many plates you have had and how much you will have to pay? Just want to enjoy sushi and that is all you want? Kappa sushi launched all-you-can-eat system. However, you should make a reservation through website in advance and not every Kappa sushi has this system. There are some branches where offer all-you-can-eat system so you should search for it first if you wish to try it. All-you-can-eat plan runs from 2:00 p.m. to 5:00 p.m. on weekdays and the time is limited to 60 minutes. The price differs by gender. It costs 1,580 for male and 1,480 for female. (before tax) You can have whatever rotating on the sushi belt and also can use touch screen to order yours. 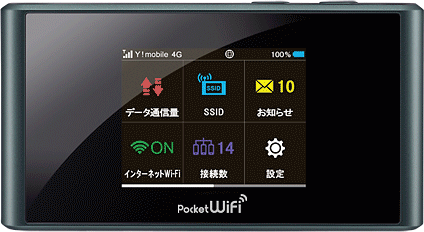 There is a menu bar on the screen saying ‘tabehoudai(食べ放題; all-you-can-eat)’ and you can order whatever from this tab. 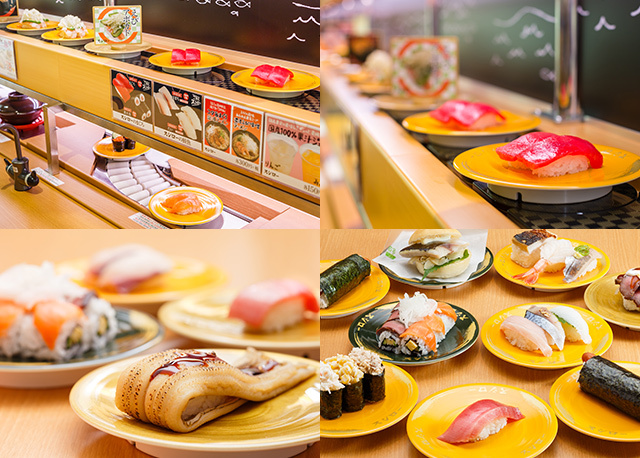 Kura sushi has more than 350 branches in Japan and also offers 100 yen sushi to their customers. There will be a touch screen on your table and it will show you the menus you can order. (Actually this system is same at other places I have introduced above.) Once you decide which one to order, you can just do it from your table by using the screen. This screen also lets you know when your ordering food will be arriving. Kura sushi is also famous for its unique system. If you had five plates, you can play a small game through screen. If you win, you can get a prize, which is usually small things such as the ball you can get when playing gacha. Like other places, Kura sushi also provides with menus other than sushi like fried chicken and udon.